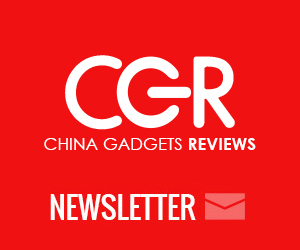 Coupon Code Alert! 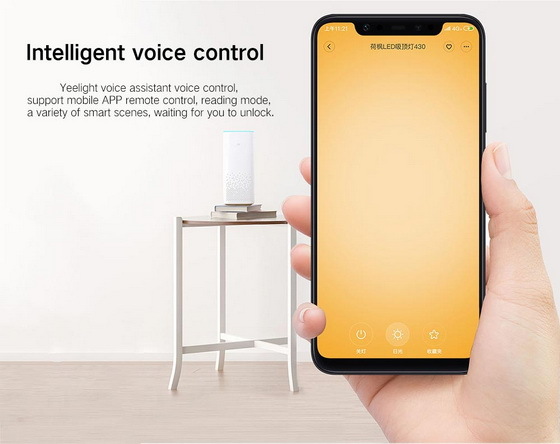 You can now buy the new Yeelight YILAI YlXD05Yl 480 LED Smart Ceiling Light from Gearbest.com for only $65.99 if you’ll use this coupon code: GBAFFYL551 (Flash Sale price: $74.99). Limited time offer, available until Jan 31st! • Simple design. 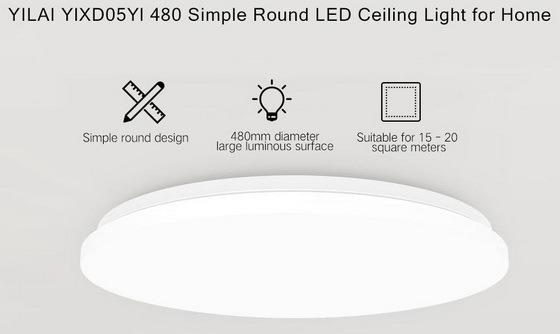 Unique simple round design, not only lighting but also decorating your house. • High-quality material. 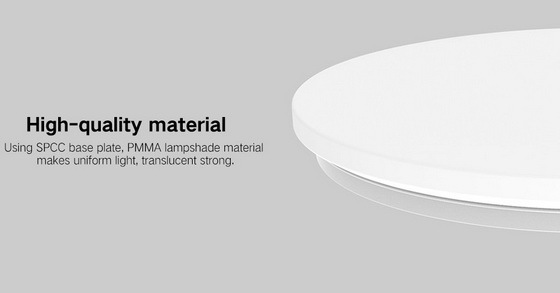 Using SPCC base plate, PMMA lampshade material makes uniform light, translucent strong. • Adjustable light. You can choose the light color according to demand by APP. • Widely application. It can be placed in the bedrooms, study rooms, dining rooms, hotels, etc.